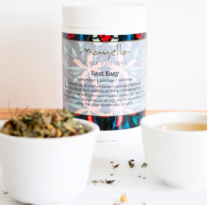 Organic hand crafted botanicals and herbs are carefully dried and combined for an earthy tisane with a slight tanginess to warm and uplift the senses. A grounding blend that helps to promote circulation, stimulate digestion and support the immune system. Assisting digestion with improved blood flow and vitality. The brain and digestive system are top of the list with blood flow and energy requirements and therefore, improved circulation will aid the digestive functions that are necessary for efficient absorption and elimination. 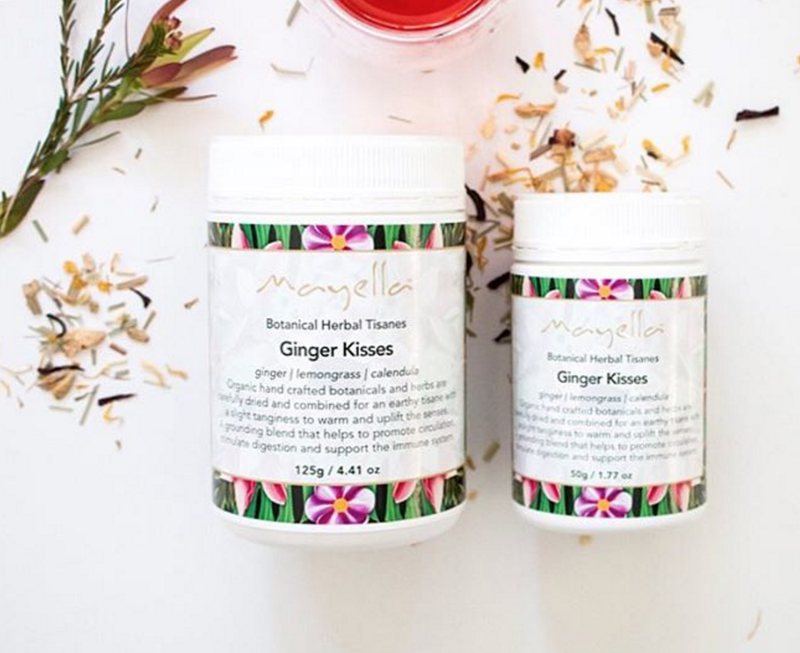 Mayellar ® Ginger kisses will lift digestive activity with herbs that support both function and processes from the stomach through to the bowel. A gently warming tea, high in Vitamin C and a soothing gentle spice flavour. 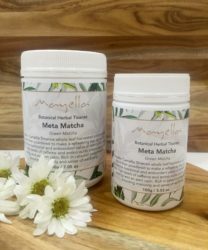 Mayella ® Ginger Kisses is delicious served hot or cold over ice or with kombucha or mineral water. 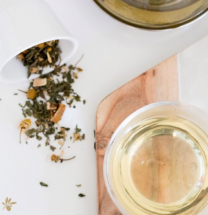 Add 1 teaspoon per serving of loose leaf tisane into a teapot or coffee press and add boiling water. Let steep for 5 minutes so as to infuse well and strain. Sit, unwind and enjoy the taste and aromatics of your Mayella ® Ginger Kisses Tisane. Ginger Root – Blood warming, stimulates digestion, boosts immune system. Lemongrass – Clearing, tonifying, anti-fungal, decongesting.